Leadership, Strategy and Management | OpenMind - "Reinventing the Company"
Looking deeply at the mechanism governing traffic lights or the functioning of a complex computer system will reveal a common base. It is Boolean algebra, a mathematical tool whose evolution has taken it far beyond the specific area of ​​mathematical logic for which it was conceived, to become a theoretical pillar of our technological civilization. Most electronic circuits, and computer systems in general, have their origin in a logic function, but this can be quite long and complex. 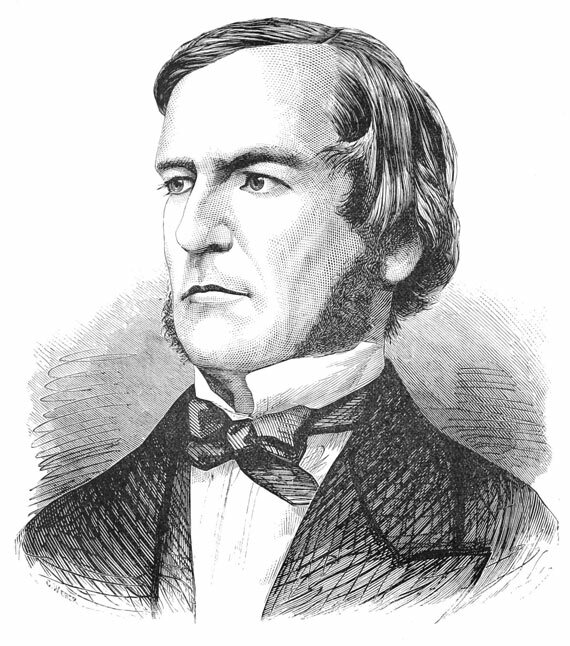 For this reason George Boole (1815-1864) devised a method to simplify this logic function as much as possible, through some basic rules or properties. Perhaps this system finds one of its greatest exponents nowadays in Internet search engines like Google, which today recognized Boole’s merit with a doodle that commemorates the 200th anniversary of his birth. In the mid-nineteenth century, in his book “An Investigation of the Laws of Thought” (1854), Boole developed the idea that logical propositions could be addressed by using mathematical tools. These logic propositions could only take two values, such as true/false or yes/no. These bivalent and opposite values ​​could be represented by binary numbers of one digit (bits), such that Boolean algebra can be understood as the algebra of the binary system. He himself summed up his work in this sentence: «The respective interpretation of the symbols 0 and 1 in the system of logic are Nothing and Universe.» This could be interpreted as a foretaste of its importance. However, contrary to what one might think, Boolean algebra did not seem to have any practical applications at first and only found a meaning, somewhat abstract, in the field of mathematical logic. It was seventy years after his death, in 1938, when the American electronic engineer and mathematician Claude E. Shannon (1916-2001) found in Boole’s work a base for the mechanisms and processes in the real world, showing how Boolean algebra could optimize the design of electromechanical relay systems, used at that time in telephone routing switches. In addition to Shannon, the Russian Victor Shestakov (1907-1987) proposed a theory of electrical switches based on Boolean logic in 1935, though less known at the beginning as it wasn’t published until 1941, several years after Shannon’s work, and it was in Russian. Thus, Boolean algebra became the foundation of digital circuits design, and George Boole (via Shannon and Shestakov) the architect who laid the theoretical foundation for the digital revolution.